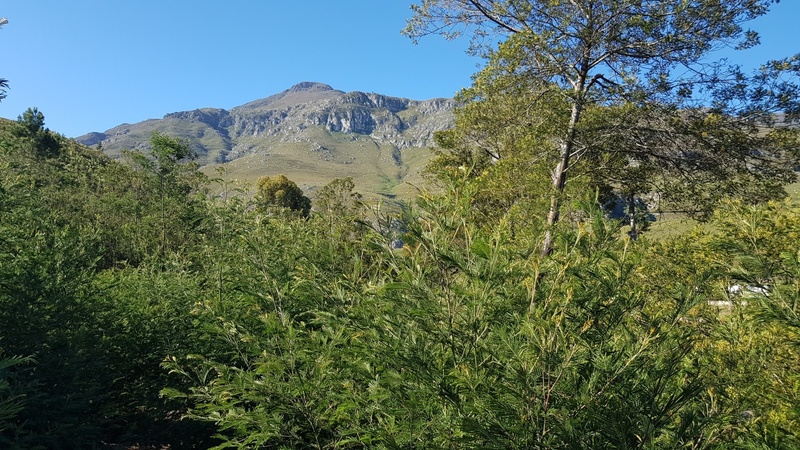 949 m2 situated high up in the tranquil Bosmanskloof Valley, just a few mins drive from the centre of Greyton. 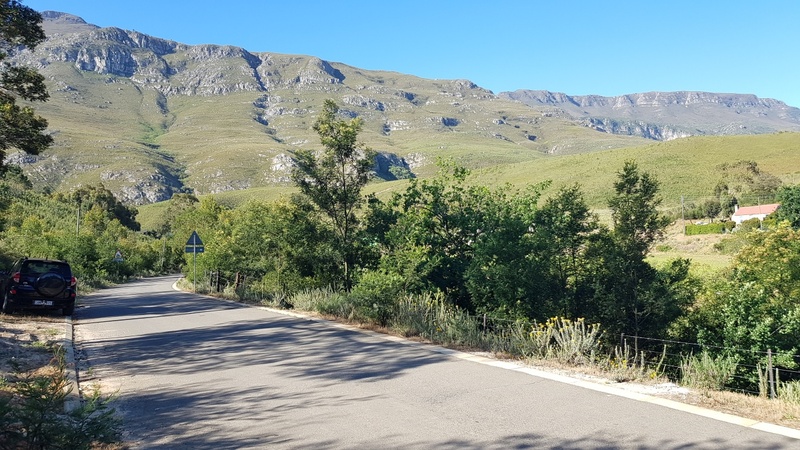 This lovely bargain priced plot for sale in Bosmanskloof Valley, Greyton, offers absolutely beautiful views of the mountains and agricultural fields below, and is located in a low crime area amongst friendly neighbours. Perfectly positioned for a nature lover, retirement home, holiday home, or an investment for the future. 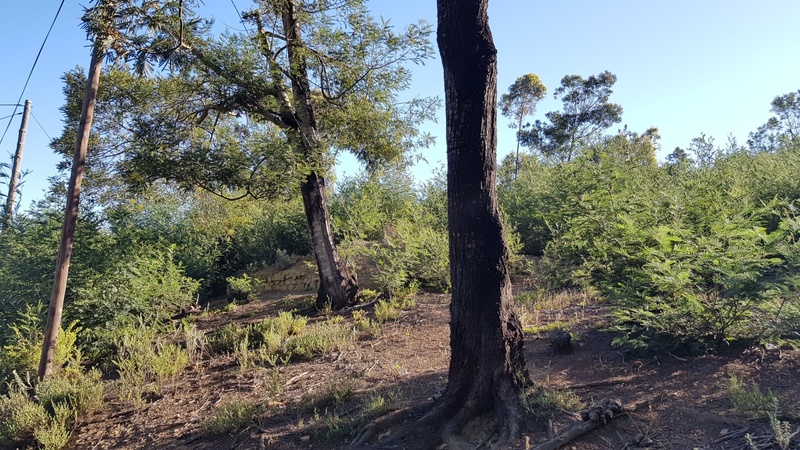 For those wanting larger grounds or to bring friends and family along, an adjacent plot of 849 m2 with a little mud brick cottage ruin/part shell is also for sale at R199,000.